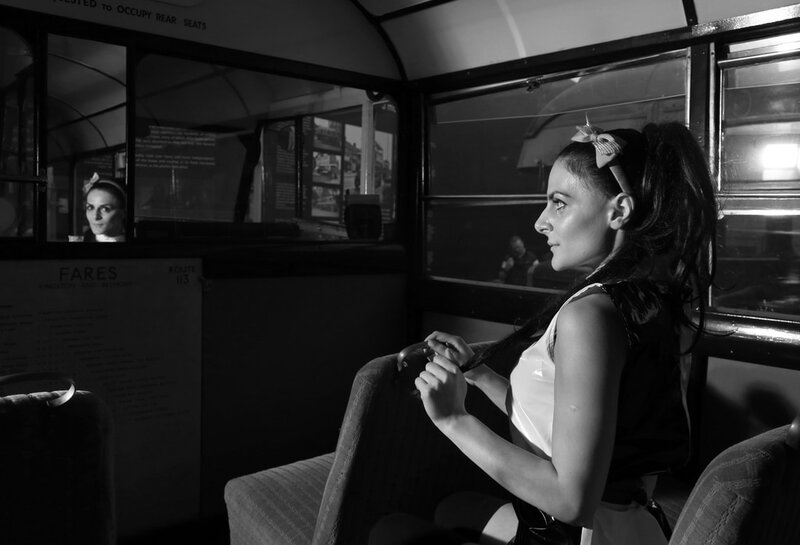 A photographic shoot organised by Timeline Events, using several models posed in various scenes with vintage buses at the Brooklands London Bus Museum. 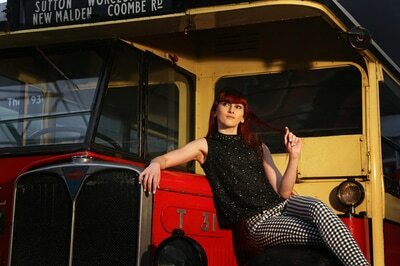 This event was good fun and it made a change to photograph people, certainly something I would recommend doing! 28 April 2016.